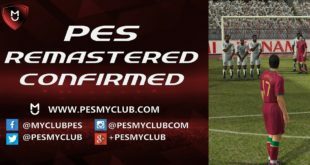 PES 2018 has officially been released worldwide. We’re going to go through each of the top 10 players by the main attributes. These will include passing, shooting, physicality, defence, speed and dribbling. We will also discuss how accurate we believe these ratings are. 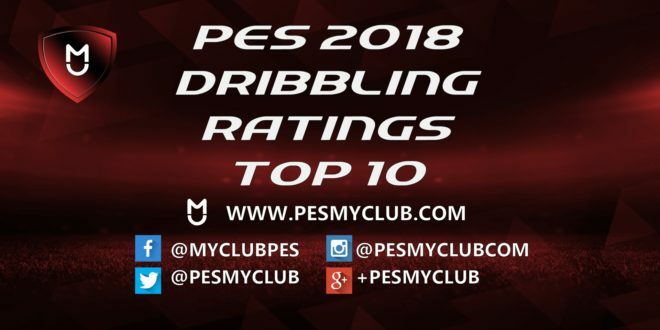 In this article we look at the top 10 PES 2018 dribbling players. Here are the current top 10 rated players for dribbling in PES 2018. These can be subject to change throughout the season. Are the PES 2018 Dribbling Ratings Correct? When it comes to dribbling ratings some people get confused between that and speed. Dribbling constitutes a player’s ability to keep possession of a ball whereas speed simply measures how fast a player is. 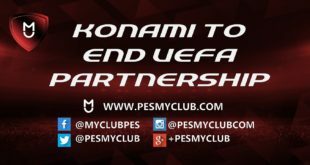 Konami have given Maradona extremely generous statistics. They’ve done this to the point he is actually rated three higher than Messi on dribbling. Either way Maradona and Messi rightfully own the one and two ranks for dribbling on PES 2018. Neymar, Hazard and Isco also share the same dribbling rating as Messi – 96. It may be a little far fetched to suggest they should be equal but they are certainly deserving of being ranked some of the best dribblers on the game. They all have different styles of dribbling but each are incredibly effective. Verratti and Ibrahimovic are two of the world’s better footballers. 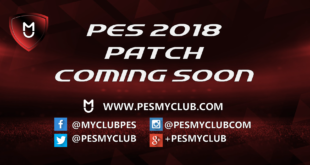 However they have been given respective dribbling ratings of 92 and 88 in PES 2018. When you compare this to players like Mahrez (88), Di Maria (88), Willian (88) and Dembele (87) their dribbling ratings seem a little exaggerated.